Adam Ford reviewsThe Russian Revolution in Retreat, 1920-24. 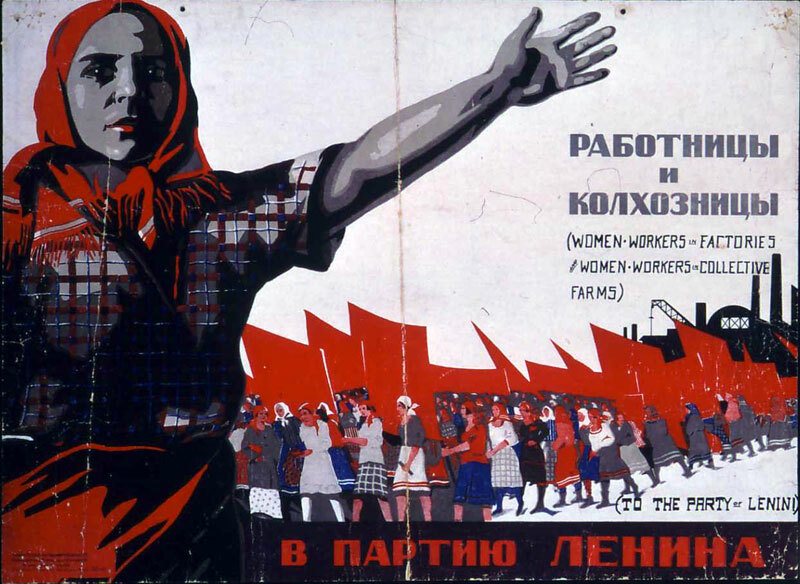 Soviet workers and the new communist elite, by Simon Pirani, Routledge, 2008. Next Next post: a syndicalism for the 21st century?